The Country Inn & Suites, Northwood, IA seeks to accommodate every guest with useful services like a 24-hour business center for corporate travelers and a pet-friendly policy for four-legged visitors. 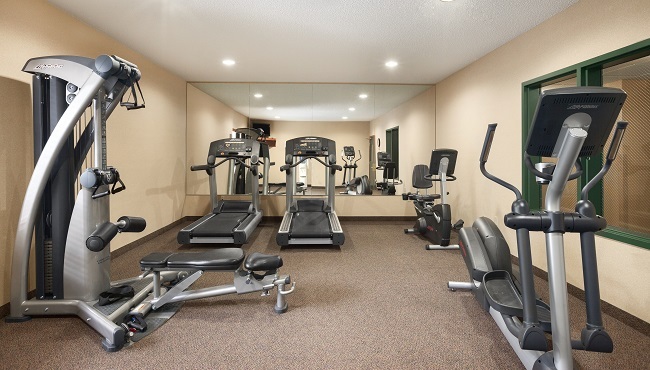 Keep up with the latest happenings at home with free Wi-Fi, then head down to the fitness center for a workout. Our free weekday USA TODAY® newspaper makes it easy to catch the day’s big headline, so pick up a copy to browse while you enjoy our free, hot breakfast. The Country Inn & Suites, Northwood, IA provides complimentary hygiene items you may have forgotten, such as deodorant, shaving cream, toothbrushes and toothpaste.